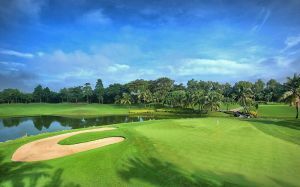 The course is very flat, but has four of the longest par five holes in the country, each playing over 550 yards from the back tees. 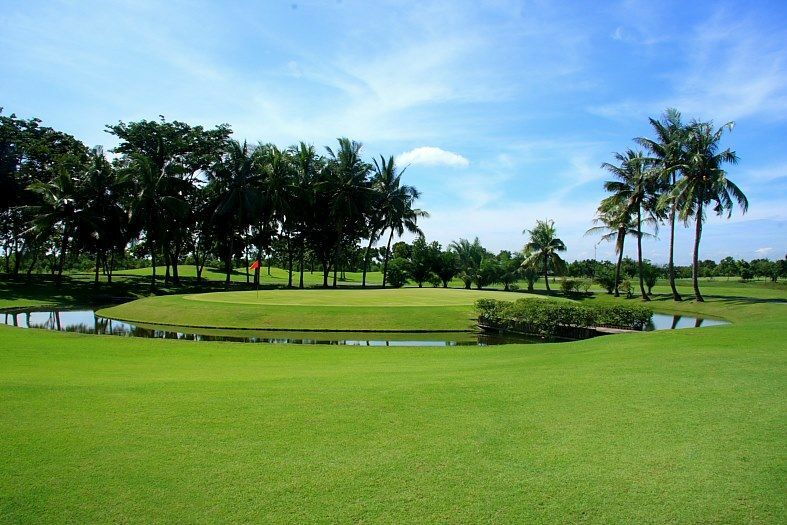 From the white tees the course plays fairly short, but accuracy is required on account of the many water hazards. 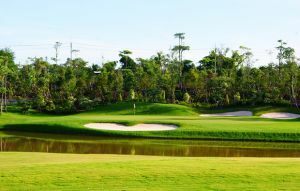 An unusual feature at this club is that it has two “play off’‘ holes. 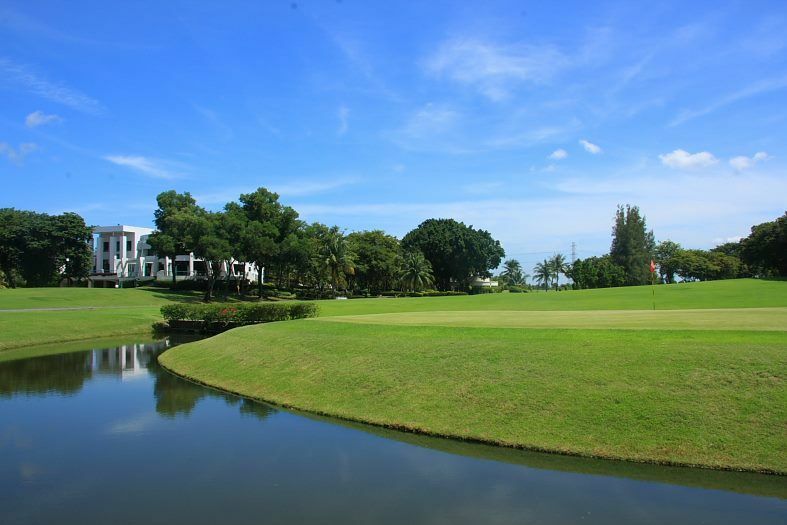 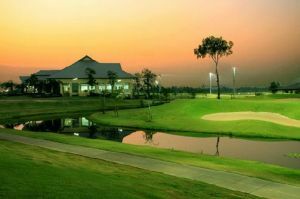 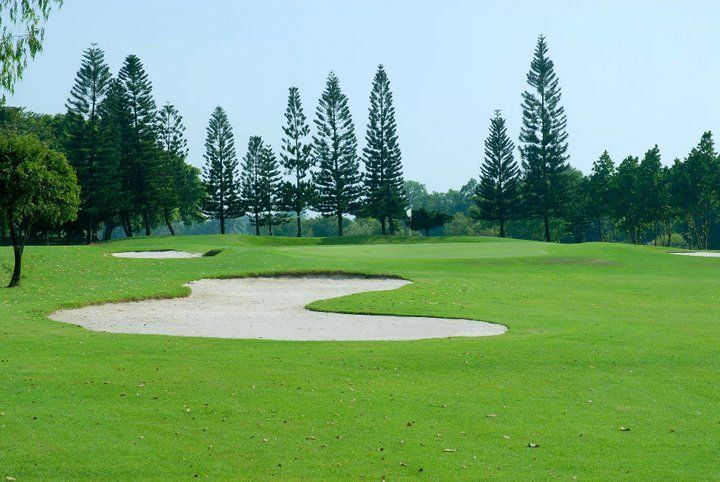 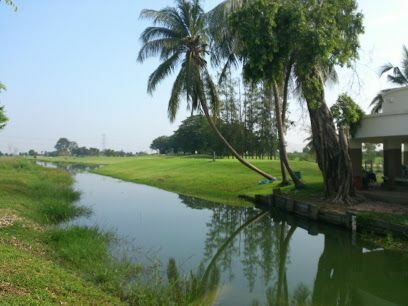 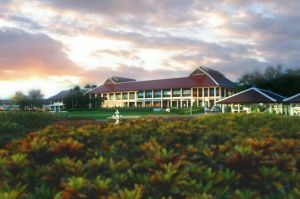 Northern Rangsit Golf is not yet in our pool of Golf Courses for orders.